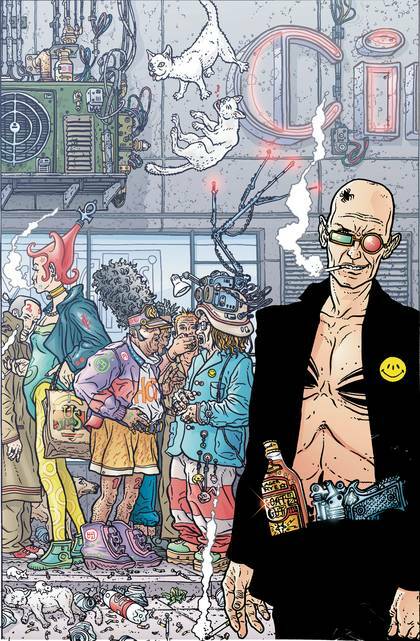 In this final Absolute edition starring Spider Jerusalem, everyone's favorite renegade journalist is starting to have blackouts and episodes of mental confusion that are not related to his usual diet of narcotics and whiskey. Then, the City has been designated a disaster zone - and disaster zones are always visited by presidents, which means a confrontation between Spider and his greatest foe that will lead to the series' stunning conclusion! Collects TRANSMETROPOLITAN #40-60..